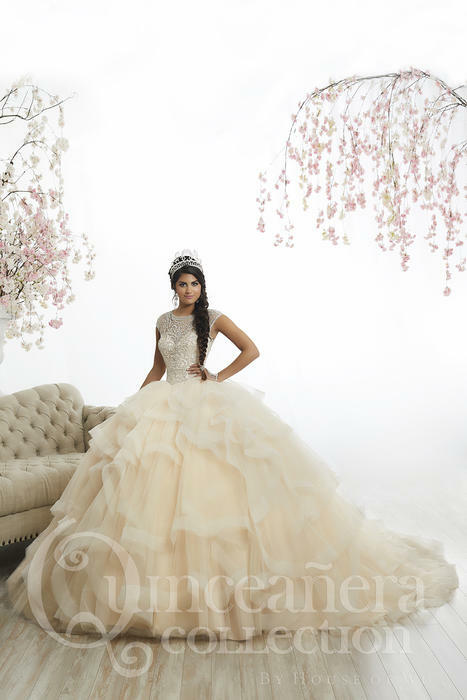 Bella Sposa Bridal & Prom, your authorized retailer. 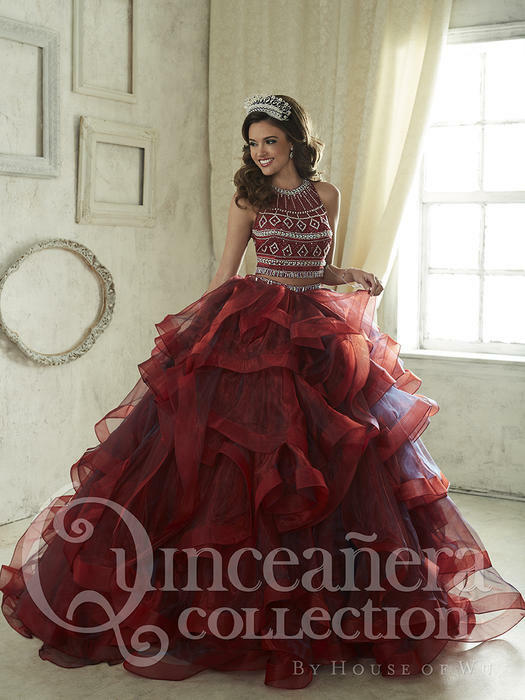 House of Wu has been in business for over 20 years and currently carries 14 designer labels, each designating a particular niche; including bridal, bridesmaids, mother of the bride, prom, pageant, and quinceanera. 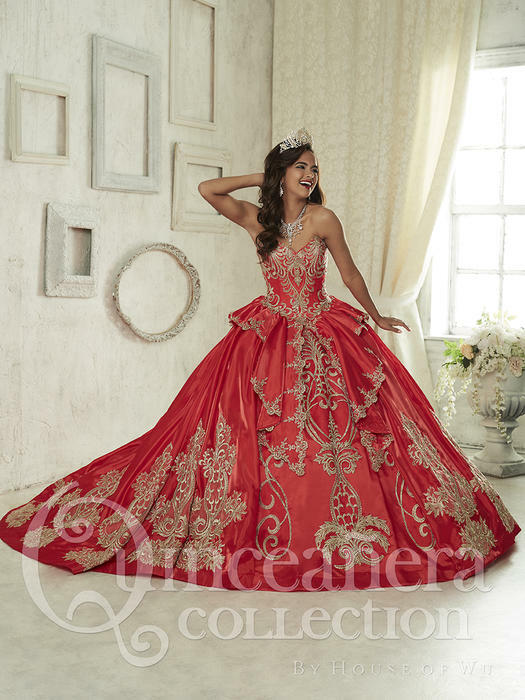 Each collection targets a specific style with focus is on design, fit, and fabrication at an affordable price. 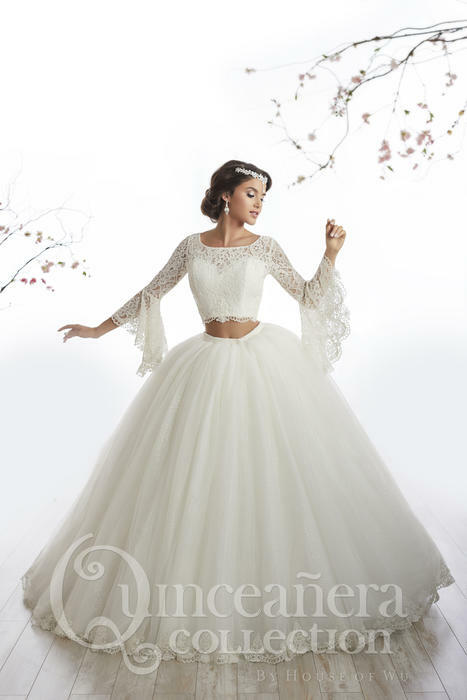 The bridal designs showcase a unique brand of beadwork, which has creativity, and individuality that is truly hard to find in today's market place. 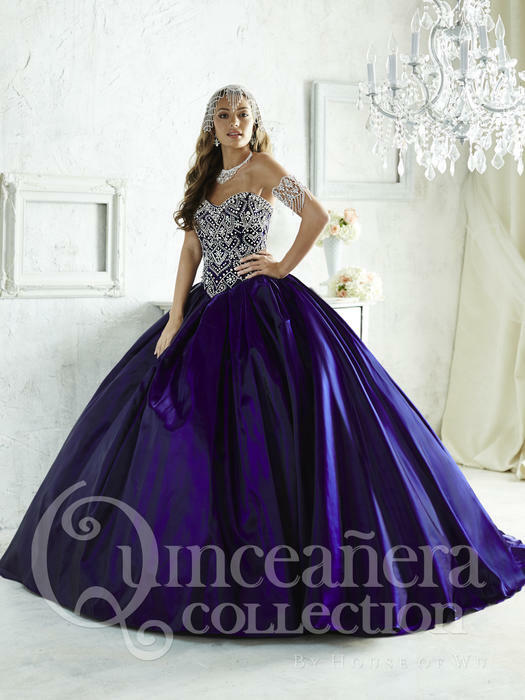 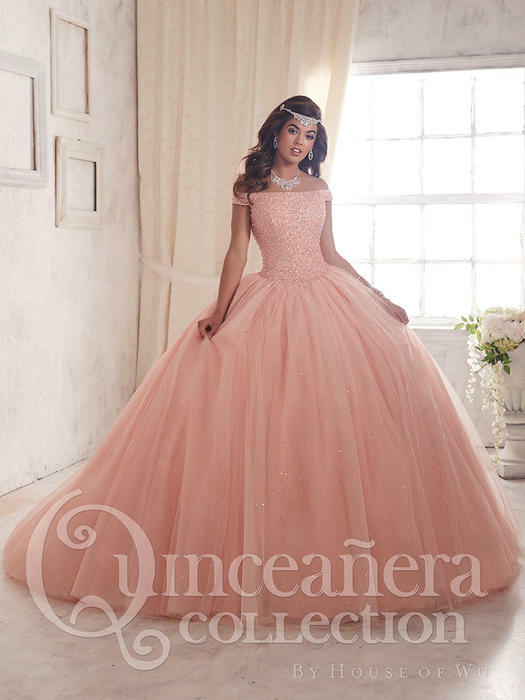 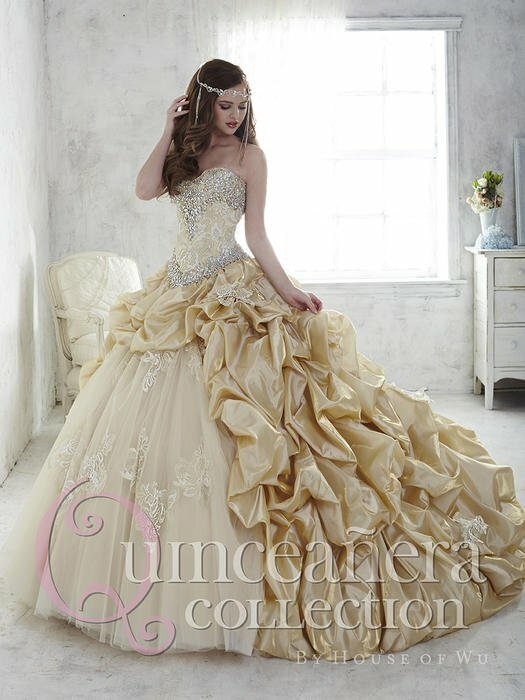 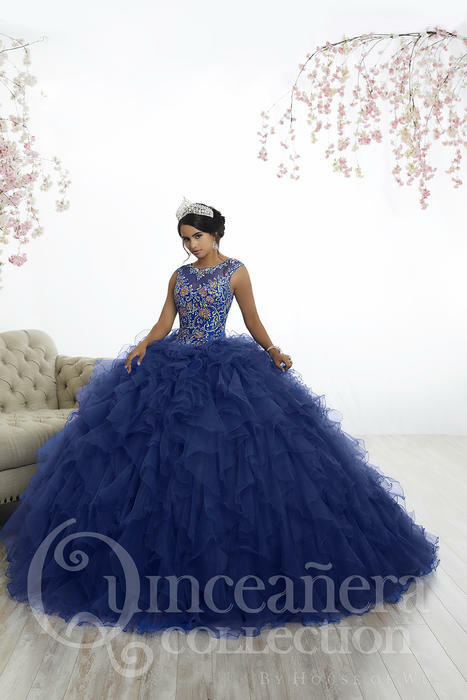 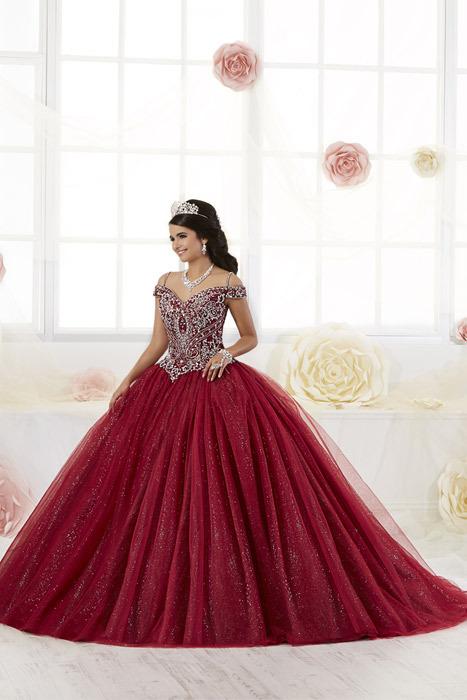 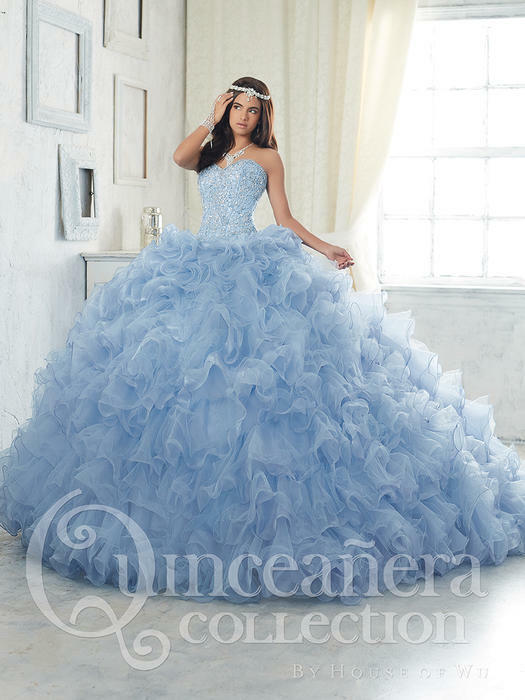 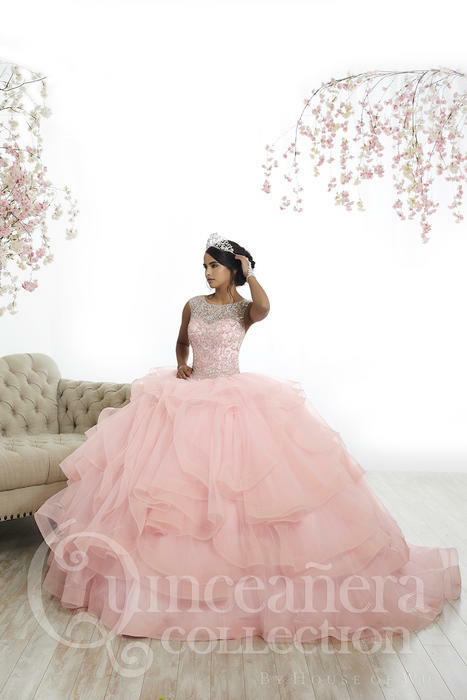 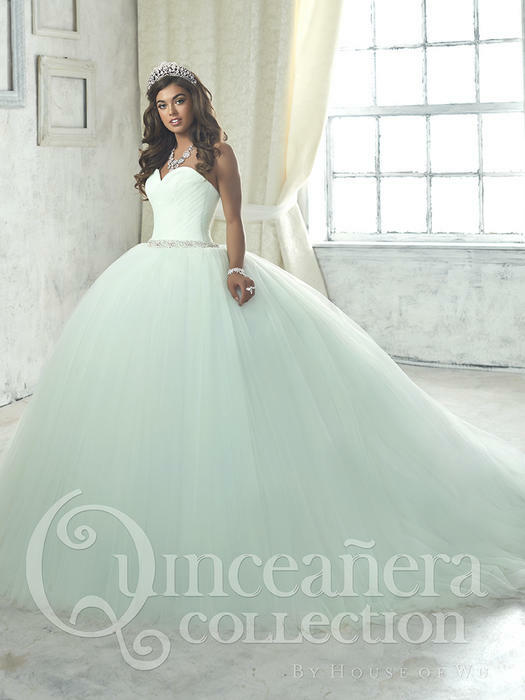 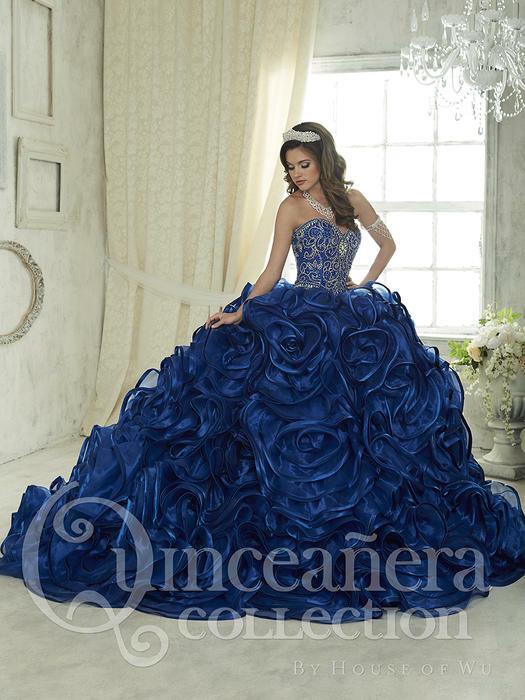 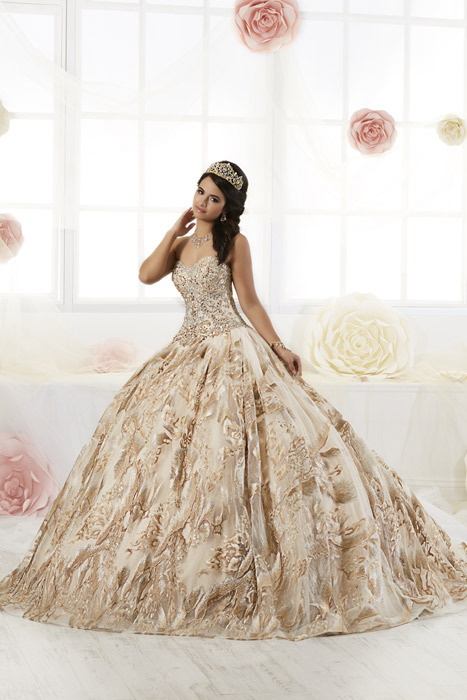 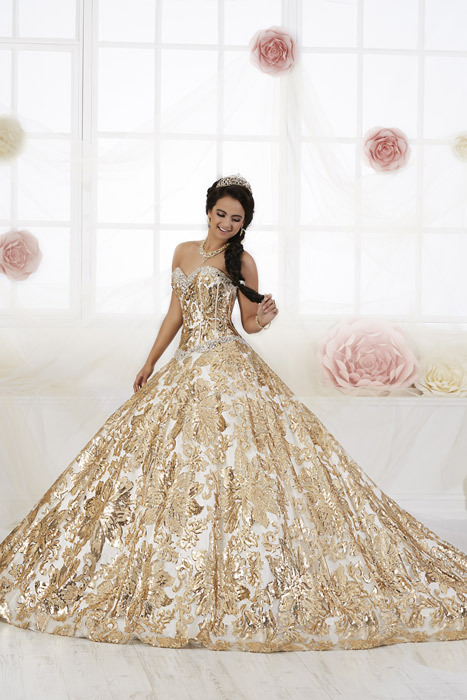 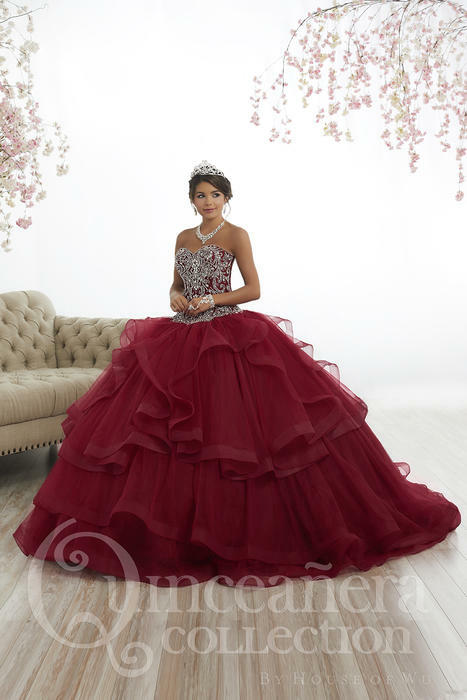 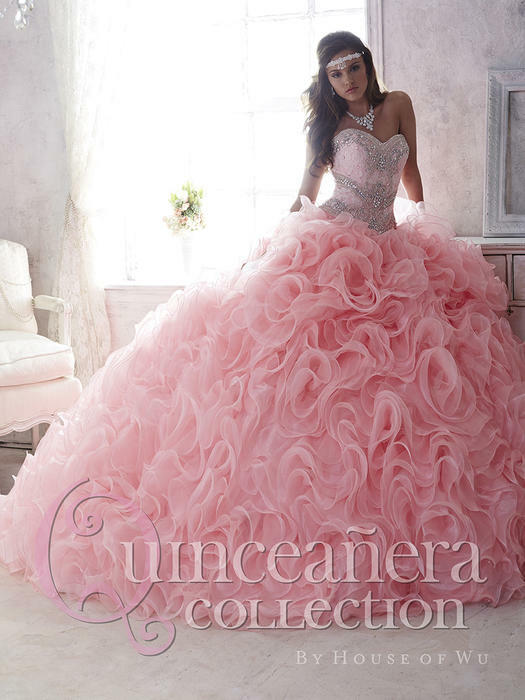 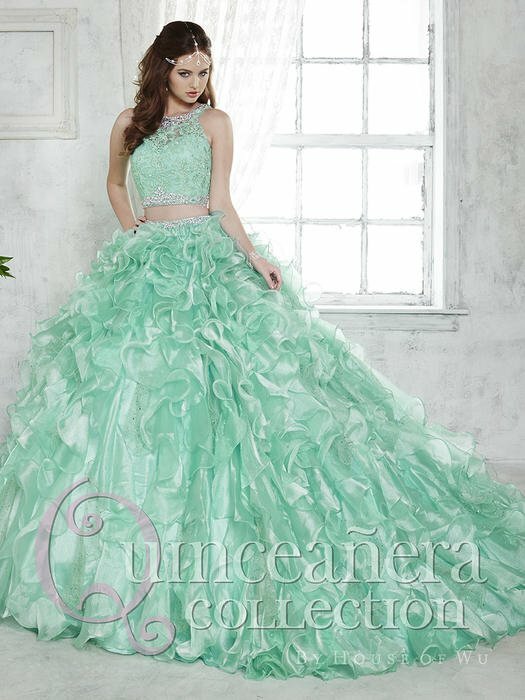 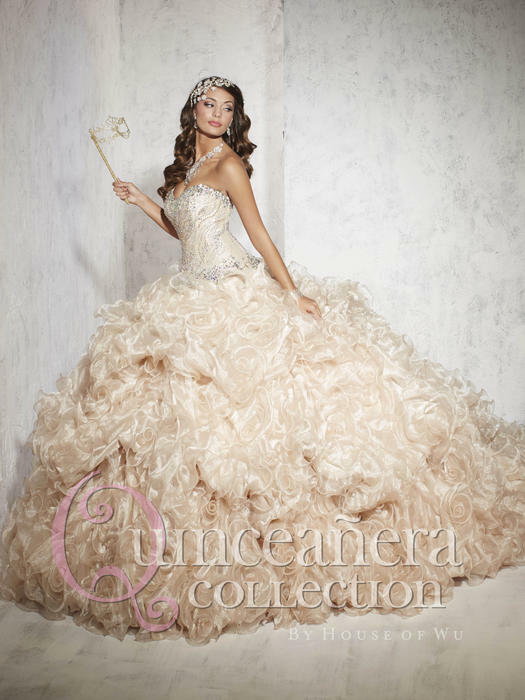 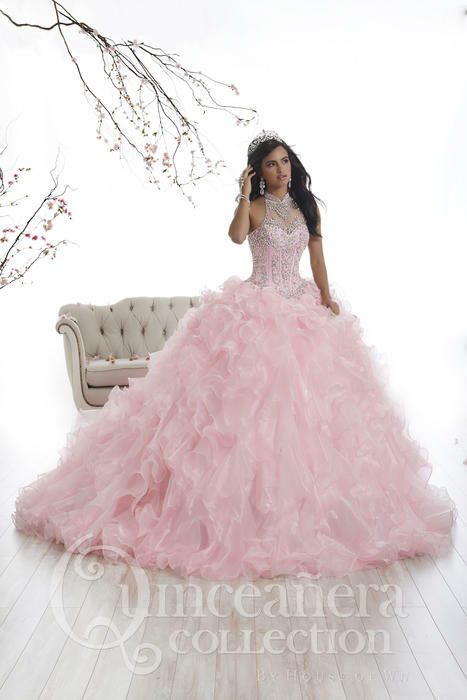 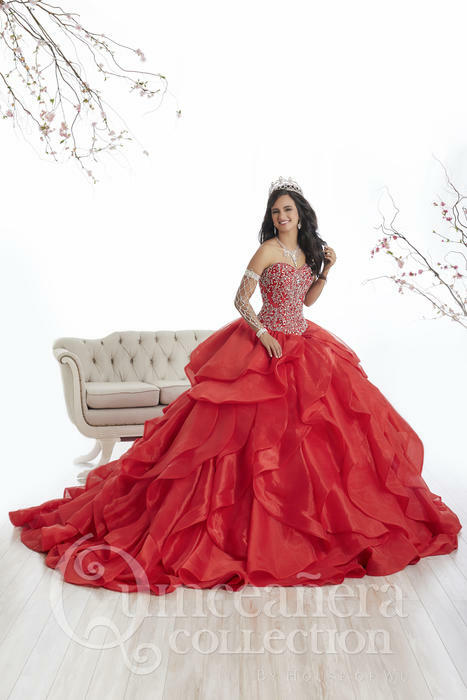 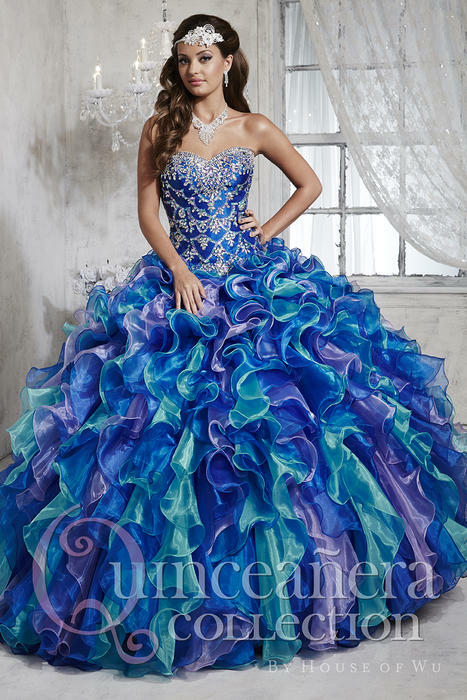 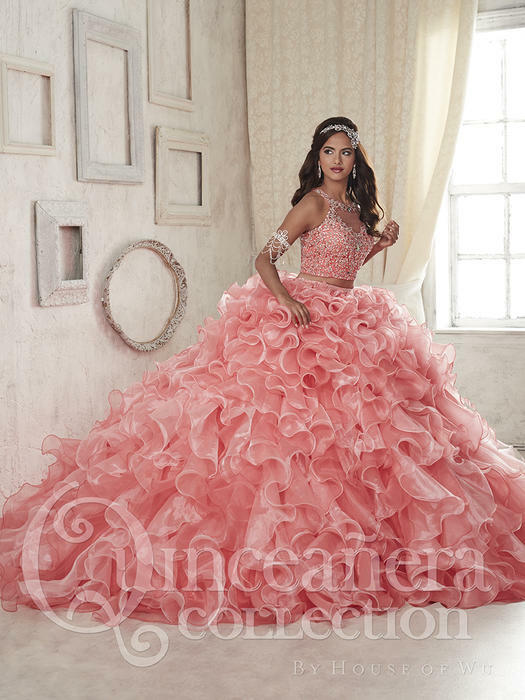 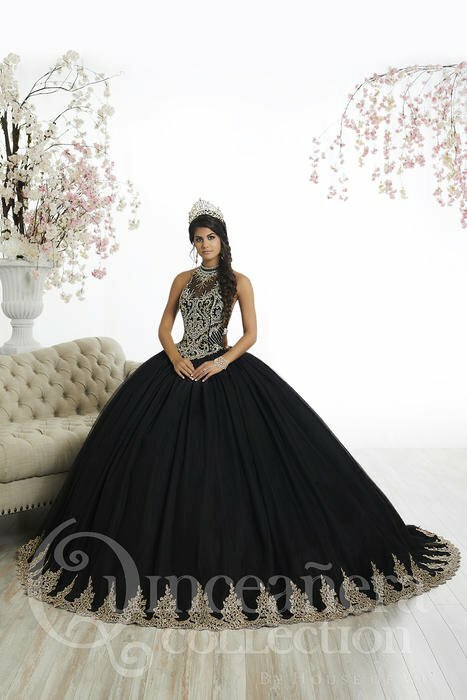 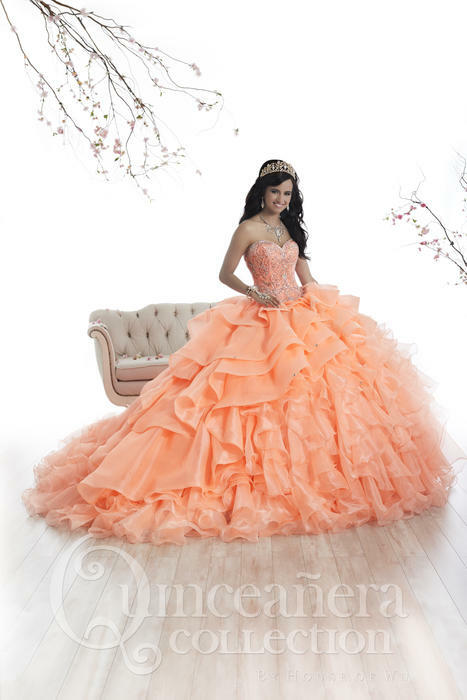 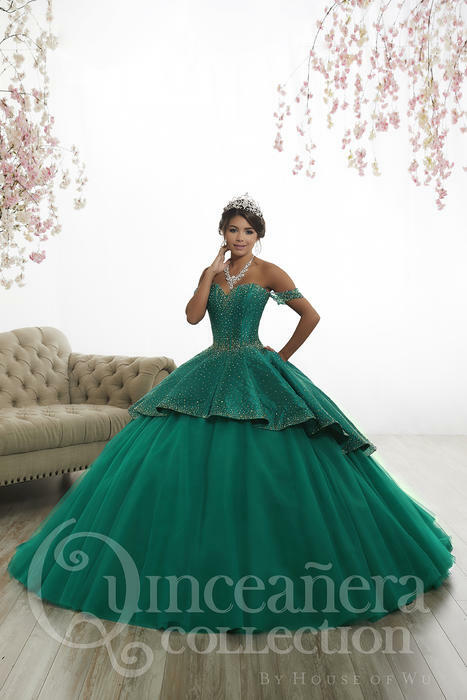 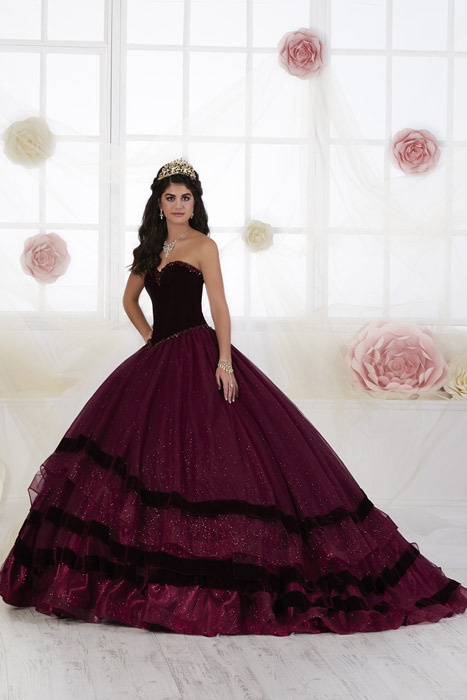 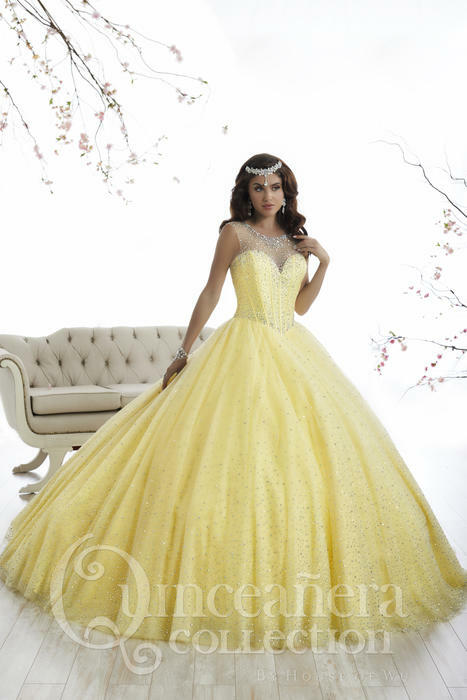 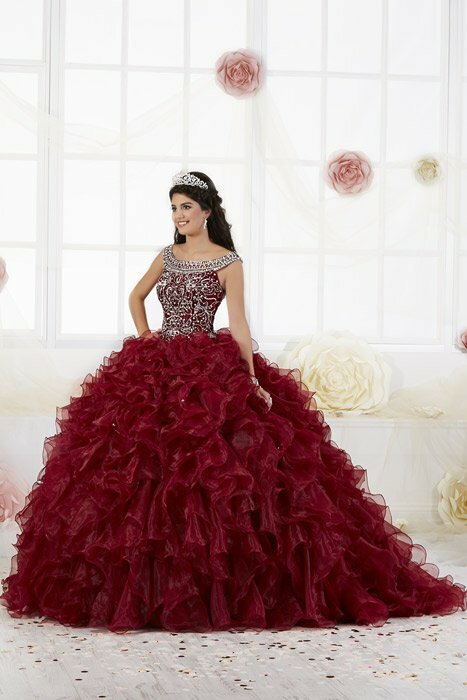 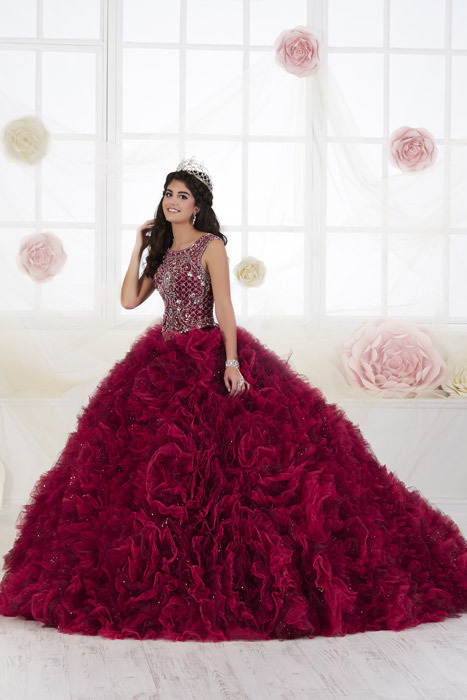 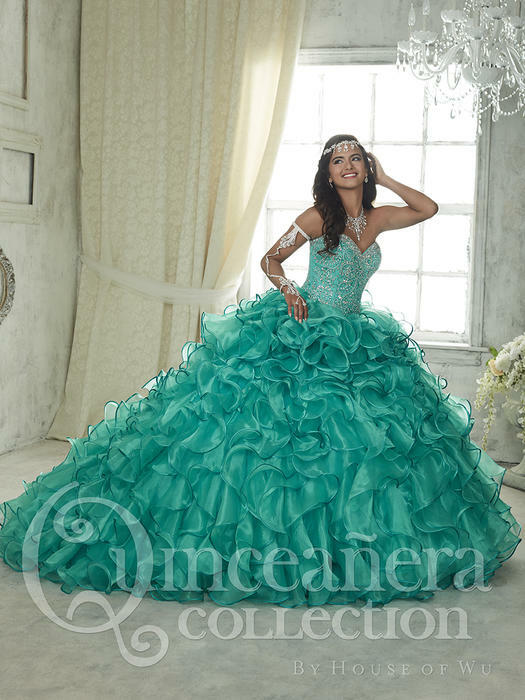 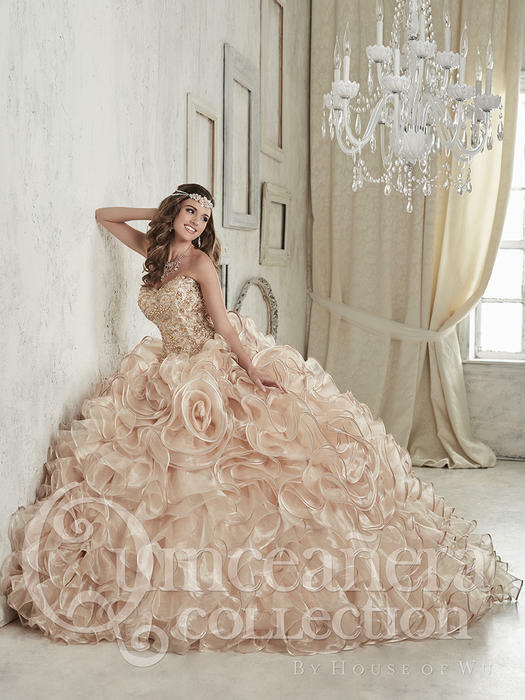 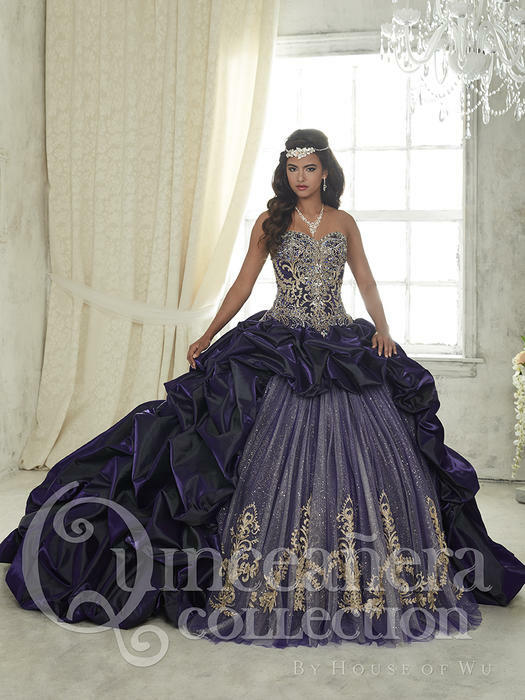 The prom designs have been an industry leader due to the diversity in coloration and design of the gowns.